All Seminole homes currently listed for sale in Seminole as of 04/24/2019 are shown below. You can change the search criteria at any time by pressing the 'Change Search' button below. 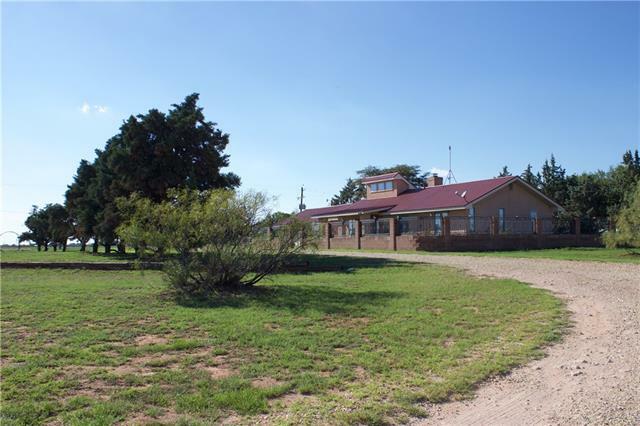 "Absolutely gorgeous acreage property with a very large 40 x 50 shop with over hang. This home is fabulous and it is on approximately 16 acres. Beautiful tile, stunning fireplace, large bedrooms, large utility room, parking for 12 vehicles, additional buildings on property, large patio, covered front porch, metal roof, metal eaves, attached 2 car garage with openers. The entire property is fenced including a yard for pets in both the front and the back of the house. 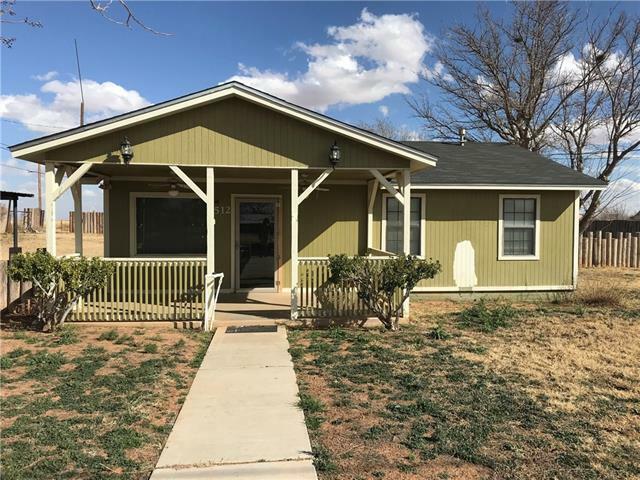 Additional fencing around aren"
"Adorable 2 bedroom, 1 bath home with covered front porch and open patio in the back, plus a 2 carport and huge lot! Would be great for a first time home buyer or someone looking to downsize."